Alexa, the software that powers the Amazon Echo, is being opened up to third party hardware makers. 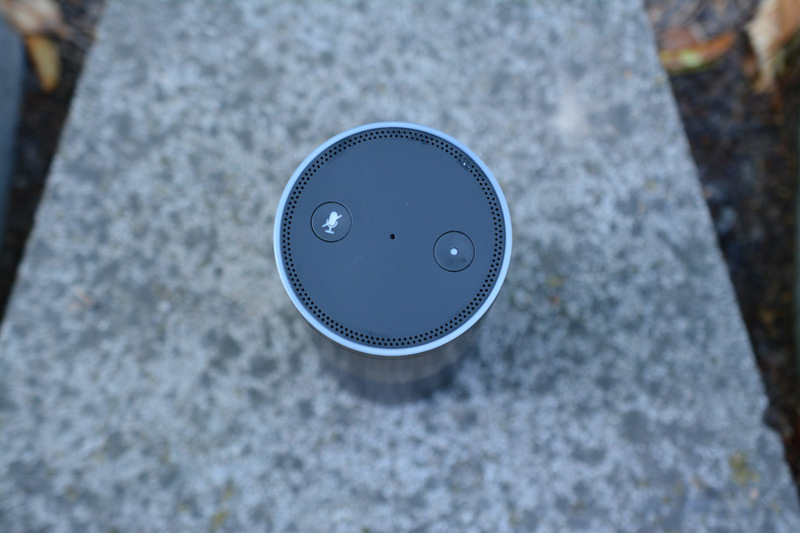 To be technical, the name is Alexa Voice Services (AVS), and Amazon is getting the ball rolling by throwing out ideas that hardware makers could implement for end users. For example, a movie ticket machine that lets a moviegoer say “Buy six tickets for the next showing of Jurassic World.” Or maybe a home sound system that lets users turn on music just by saying “Play my barbeque playlist on the back deck.” Sounds fancy, right? Amazon states that integrating AVS will be completely free, and all it takes is a couple lines of code. The prerequisites for hardware will be a speaker, an Internet connection, and a microphone. It’s probably only a matter of time until we see Alexa all over the place. If you are a developer or work for a hardware maker, you can sign up here.